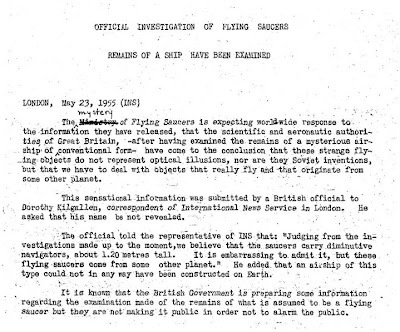 Dorothy Kilgallen: British Official Says, "Objects [UFOs] . . . Originate From Some Other Planet"
Boy Sees Flying Saucer Land!